Will EV battery tech see use in heavy machinery of the future? Competition in the all-electric passenger vehicle segment is heating up, and one of the major points of contention is battery technology. Lithium-ion packs are all the rage these days, but critical figures like range-per-charge and charge times are lagging compared to the internal combustion alternatives. However, technology development might soon turn the tables, and now, it looks as though Caterpillar is considering solid-state batteries as a possible investment for the future. 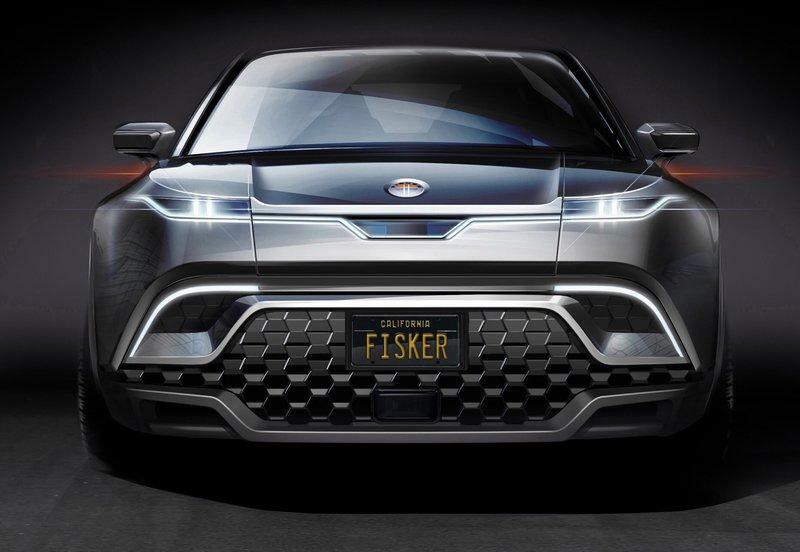 If you’ve never heard the name Fisker before, let me give you a brief summary. The name comes from Henrik Fisker, a Danish-born entrepreneur and automotive designer currently residing in Los Angeles. 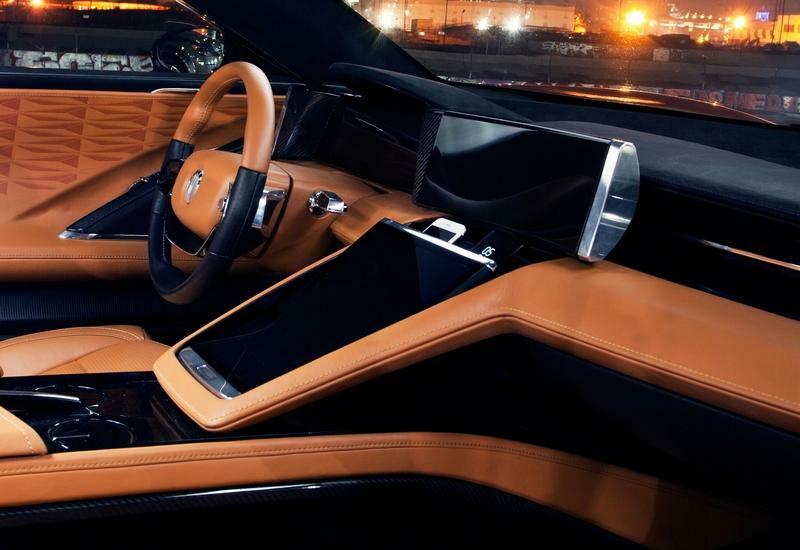 Mr. Fisker worked his pen designing such show stoppers as the Aston Martin DB9, BMW Z8, Galpin-Fisker Mustang Rocket, and VLF Force 1 V10, among others. 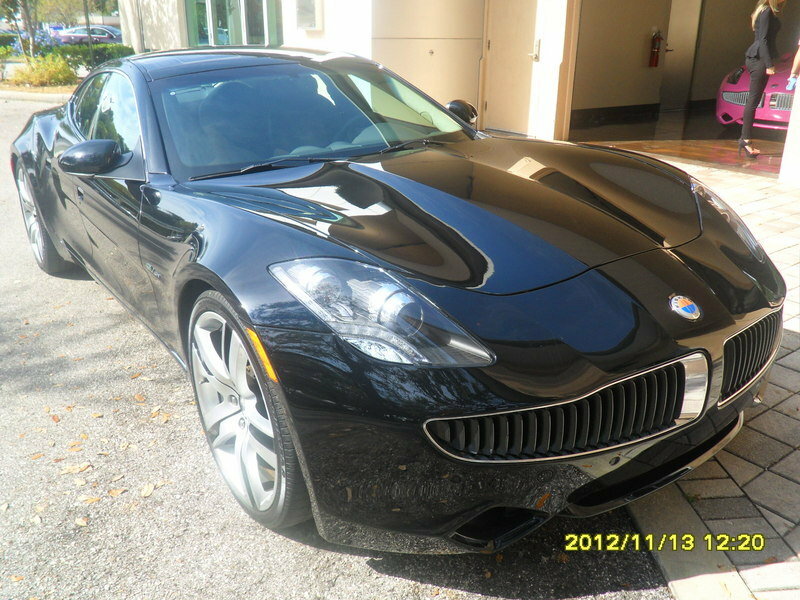 In 2007, he founded Fisker Automotive, consequently unveiling the Fisker Karma hybrid sports sedan in 2011. Long story short, the Karma didn’t pan out all that great, and Fisker resigned as chairman of the company that bore his name in 2013. 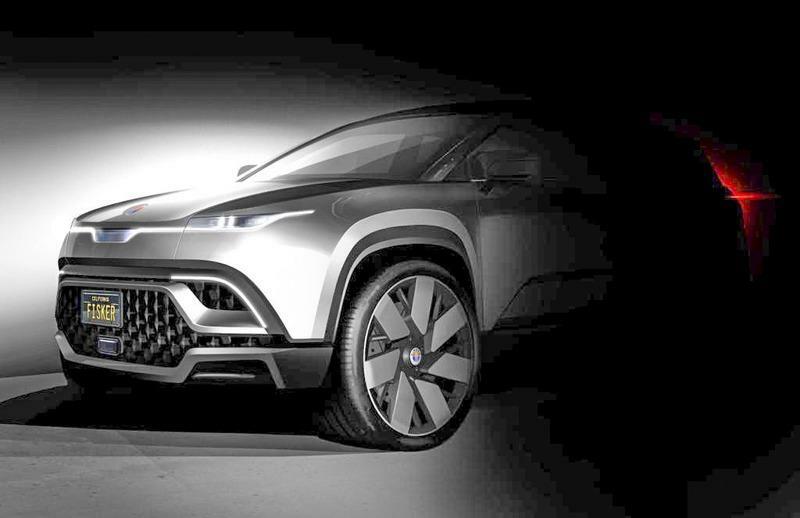 But that was then, and now, Fisker has a new automotive startup, and even a new model to go with it. 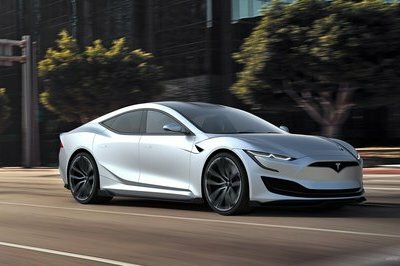 It’s called the EMotion, and it’s framed as a luxurious all-electric four-door with quick performance, groundbreaking solid-state battery technology, and upwards of 400 miles of range per charge, not to mention supercar good looks and Level 4 self-driving capability. 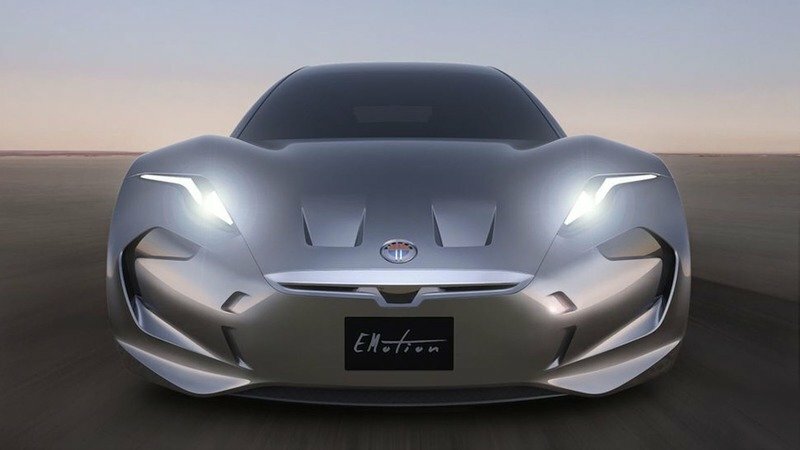 The new firm is called Fisker Inc., and the EMotion will be the company’s very first offering. 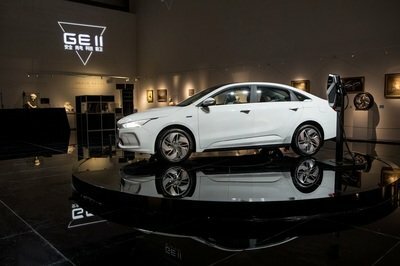 But it’s not easy to break into the premium EV segment, especially when you consider all the other companies out there vying to do exactly the same. Pair that with growing competition from all the established makes currently doubling down on electric vehicles, and you’re left with odds of success akin to an ice cube’s chance in Hades. That said, Fisker is no novice in this space. 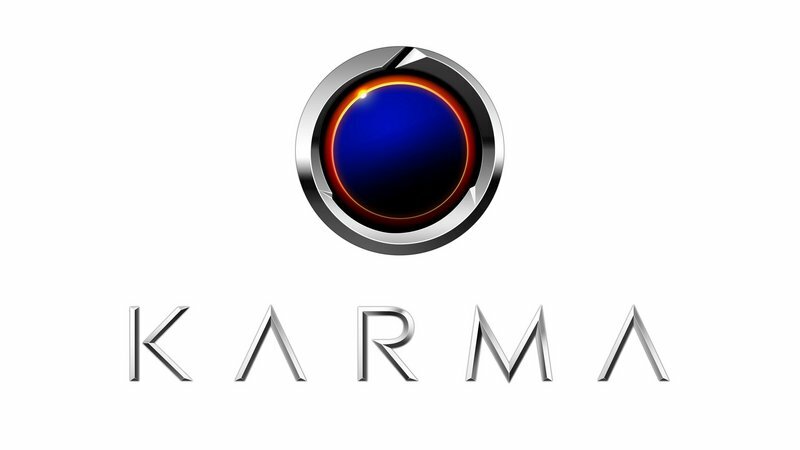 Sure, the Karma didn’t exactly pan out they way it was intended, but when consider Fisker’s vast industry connections and knowledge, Fisker Inc. might actually have a shot at making it. Yes, it’s an extremely bold endeavor, and yes, the claims getting tossed around the EMotion smell a lot like vaporware. 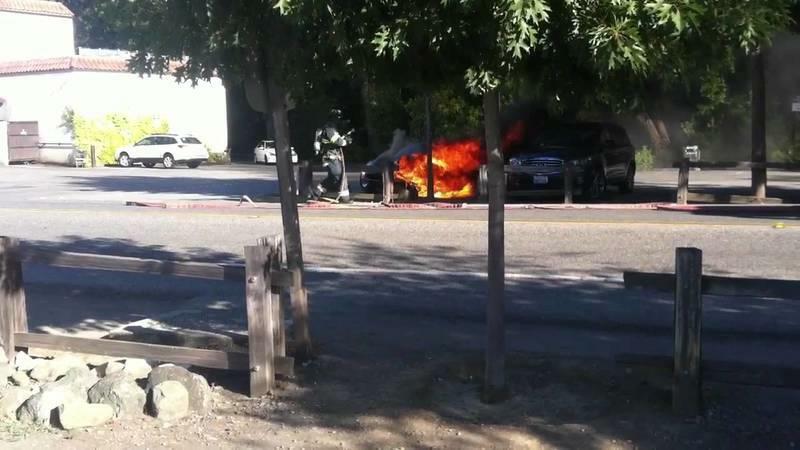 But hey – if that guy who made PayPal can do it, why not Fisker? Updated 1/9/2018: Fisker just debuted the EMotion at CES 2018! Read on for all the details and new images. 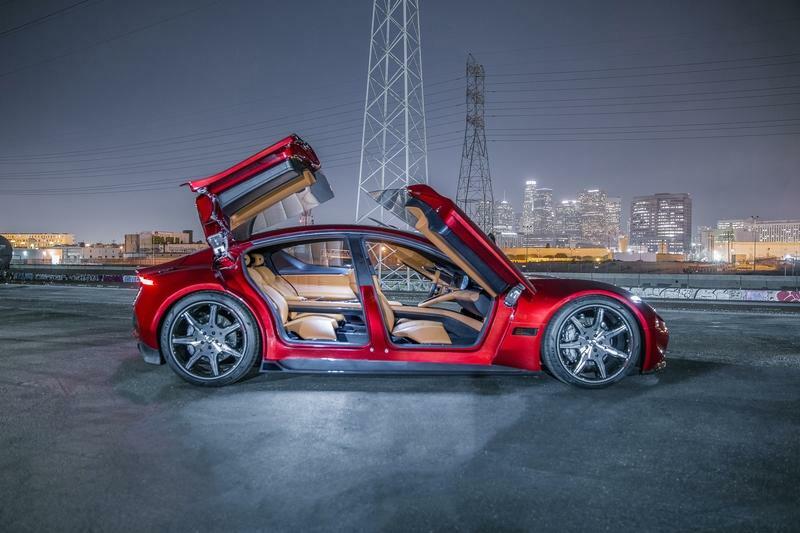 Continue reading to learn more about the Fisker EMotion. 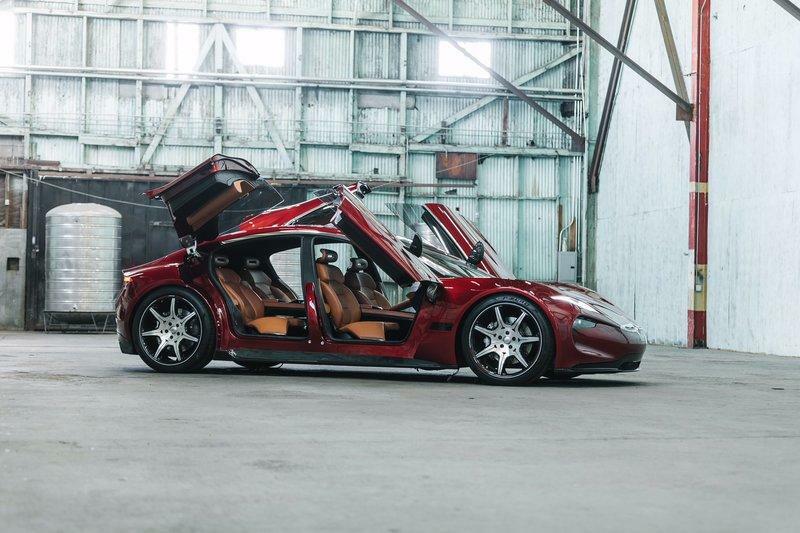 Henrik Fisker is back with a vengeance! It’s been around seven years since the Fisker Karma was a still a thing, and Henrik Fisker appears to be back in business with another company. 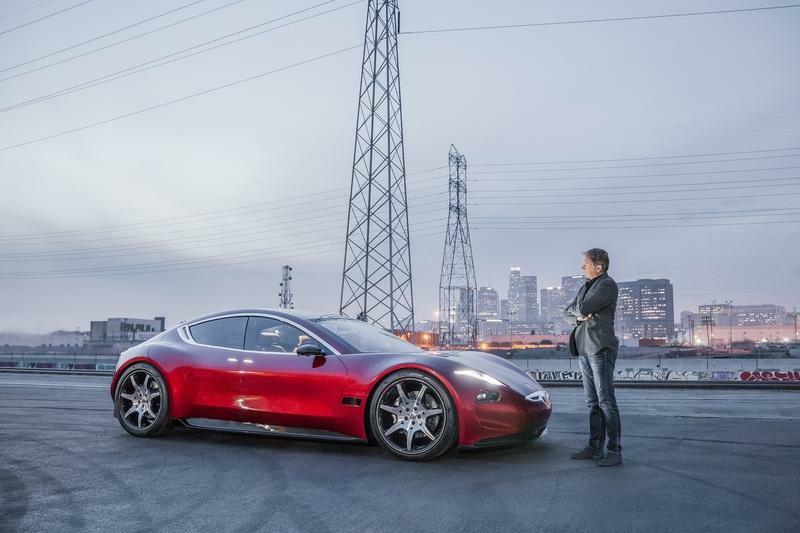 With Fisker Automotive bankrupt since 2013 and the Fisker Karma revived by a Chinese company under a different name, Henrik founded Fisker Inc. in 2016 and set out to develop an all-electric sports car. 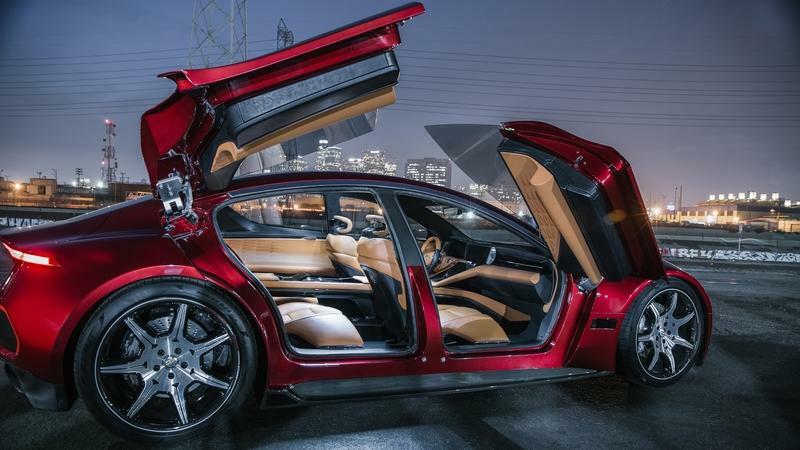 Less than two years have passed since then, and Fisker unveiled his first automobile in years. It’s called the EMotion, it’s gorgeous to look at, and it has the coolest set of four doors ever created. Is this really the transportation of the future? Proclaimed as an “SUV you actually want to ride in,” Henrik Fisker has finally shown off his newest creation and the second model to be proposed for the Fisker lineup. 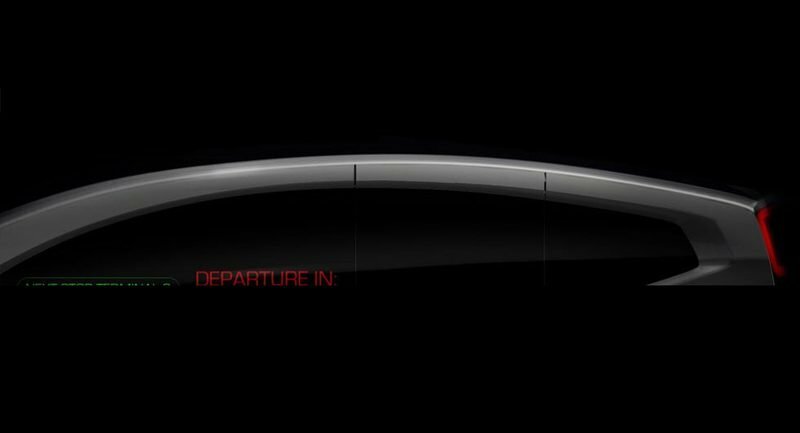 Meet the Fisker Orbit, a model that Fisker claims will change the future of mobility forever, and has yet to go beyond the rendering stage, but is apparently slated for delivery starting in October of 2018 – that’s less than one year from the time of this writing. The company, via its Facebook page, said its an “electric, connected, autonomous shuttle for smart cities.” According to Boss Magazine, the new Orbit will be built in collaboration with Hakim Unique Group of China, a brand valued at $32 billion with 160 subsidiaries globally. And, if you can believe it, it could be put to use in the next 5 to 7 years! As innovative and pioneering as the Fisker Karma was, most people probably remember it for having the strangest looking front grille in the auto industry. Sure, it wasn’t on the level of the Mitsuoka Orichi, but not a lot of people had anything flattering to say about that grille. 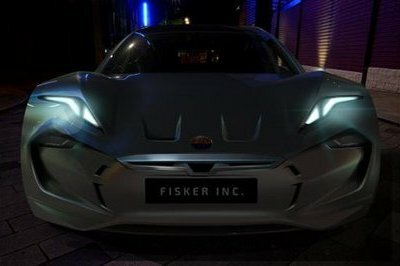 But, it seems Fisker has learned its lesson; new teaser photos of the company’s EMotion electric sports car reveal a much more fluid-looking car that’s more in line with Henrik Fisker’s reputation as one of the best auto designers in the industry. 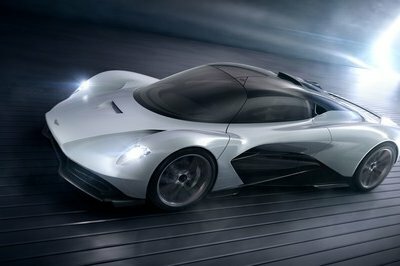 The teaser photos actually don’t reveal much of the whole car, but they did show some significant details that are, no doubt, worth mentioning. The “panther-looking” headlight set-up is there and the smaller front grille doesn’t steal too much attention away from the section’s overall design quite like how the old mustache grille became one of the enduring design characteristics of the Karma for all the wrong reasons. 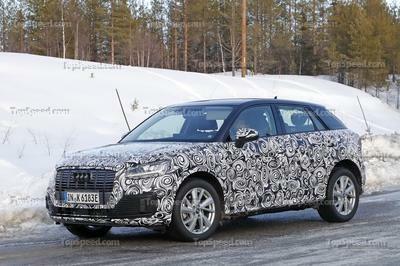 The front bumper of the car is also a lot more subdued than the one found in the concept while the pair of hood scopes are now located further back on the hood, just in front of the windshield. Based on the photos, you might even say that the EMotion bears some similarities to the Jaguar F-Type. We’ll only know for sure when the car makes its debut this coming August. For now, I think that the EMotion already looks better than the Karma ever did. 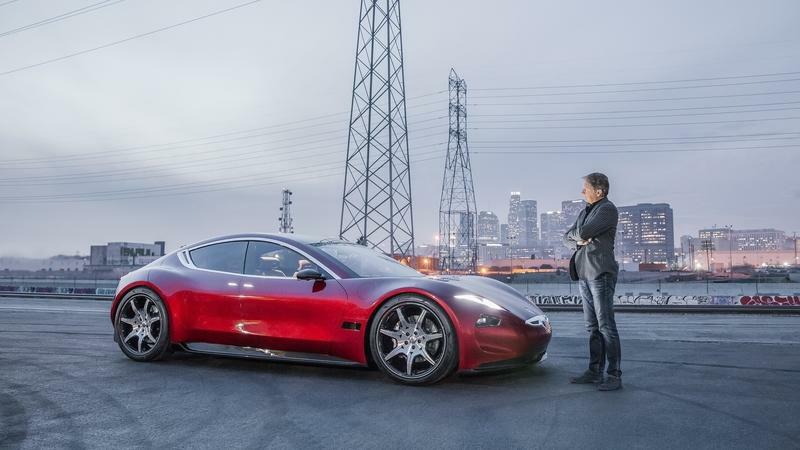 Fisker Inc’s return to the automotive scene has been met with plenty of curiosity, mostly centering around the first model the company is preparing. 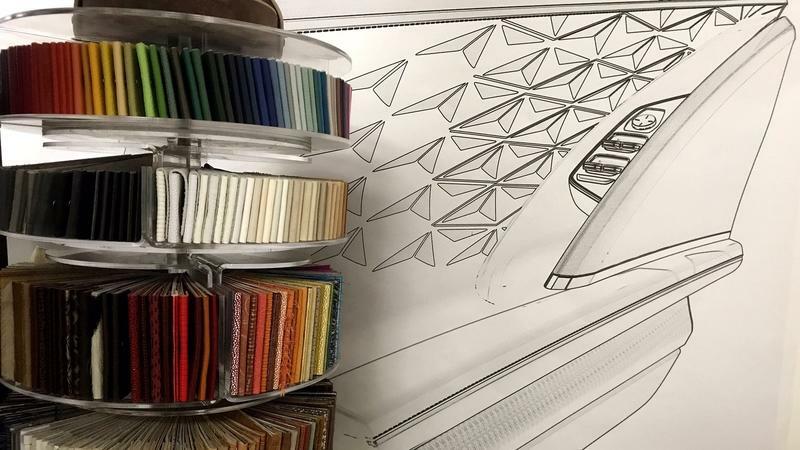 We don’t have much information about the car other than a few teasers released by Henrik Fisker himself, but now we may have the first significant feature of the model and it’s a doozy. 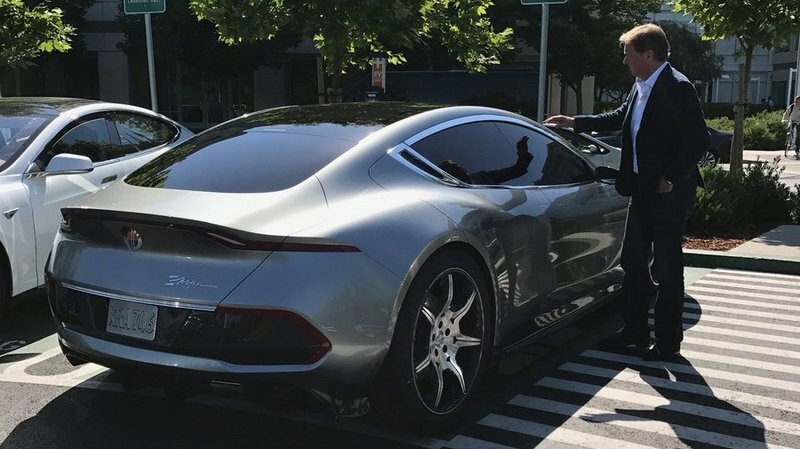 According Car Buzz, Fisker Inc’s new pride and joy will not only boast electric power, it’s also getting fitted with Level 5 autonomy, making it a true direct competitor to the Tesla Model S.
The autonomous technology is reportedly going to be an optional feature, but Fisker is preparing the car to have the radar sensors come as standard with the help of suppliers Mobileye and Bosch. 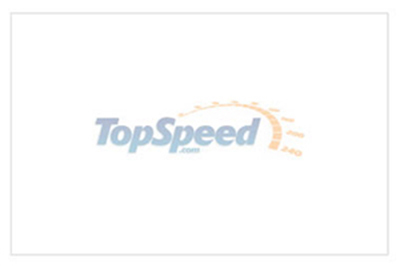 It’s still unclear how far along Fisker is in the development of the tech, but since it’s not going at it alone like Tesla is, the timetable will likely come down to how far along Mobileye and Bosch are in coming up with a usable system. While autonomous driving will be one of the model’s most significant features, it’s far from the only one. 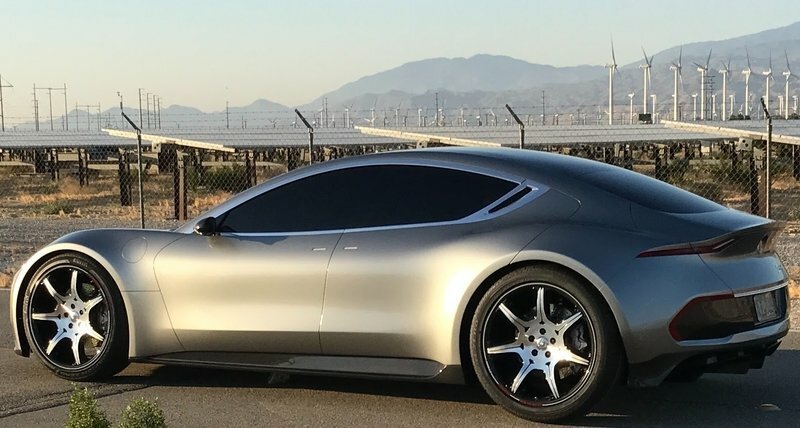 According to Fisker, the four-door EV sedan will also feature “top performance and top level technology” as it relies on new graphene batteries that Fisker Nanotech is helping develop to get the numbers it needs to be competitive to the Model S. No mention was made on the power range of these new batteries, but given how Fisker identified Tesla’s flagship sedan as its main competition, it’s incumbent upon this new model to at least have an average of 500 horsepower.